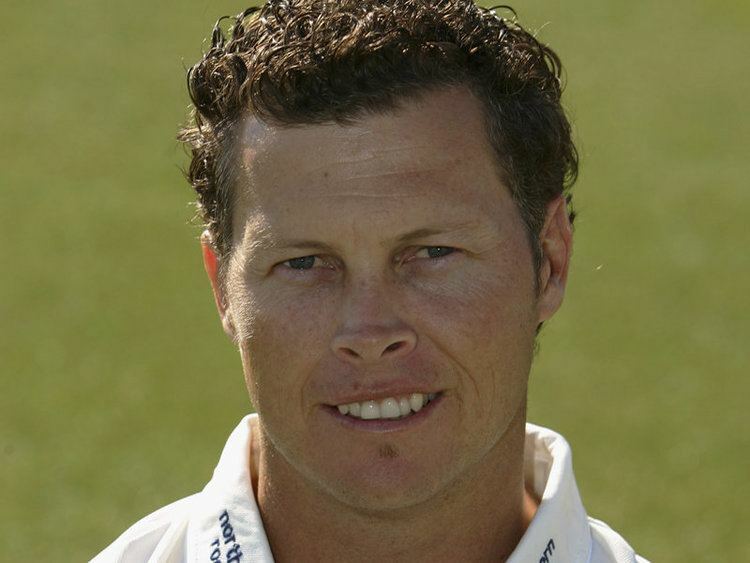 Paul John Wiseman (born 4 May 1970 in Auckland, New Zealand) is a New Zealand cricketer, more specifically an off spin bowler. "Wiz", as he is nicknamed, was educated at the Long Bay College and can generate a fair amount of turn and he appears to be able to bowl a good line and length. His lack of variation and his high economy rate means that he remains left-arm finger spinner Daniel Vettoris understudy, despite being nine years older. Wiseman took 9-13 for Canterbury against Central Districts in Christchurch to record the second best figures for a New Zealand bowler. On his Test Match debut, he took five wickets in the second innings against Sri Lanka in Colombo in 1998. Wiseman returned to New Zealand taking up the position of Network Coach for Canterbury Cricket in October 2009. He led both the Canterbury Under 17 and Under 19 teams to wins at their National tournaments in the 2009/10 season.